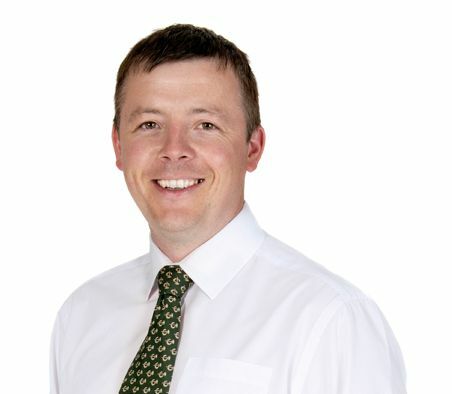 Prior to joining Goffs Joey Cullen previously worked with Irish Thoroughbred Marketing for 6 years where he was responsible for growing many international markets including Turkey, India, Spain and particularly the UK. Joey is a graduate of the University of Limerick, obtaining his B.Sc. in Equine Science. While taking a keen interest in the family stud farm, he has worked in many leading operations around the world including Hollywood Park Racecourse in California and Taiki Farm in Japan. Joey became Goffs Director of Marketing in April 2011.